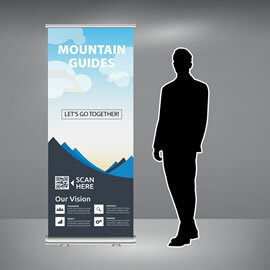 Are you planning to display your products or services at the trade shows? Then our foam board printed signs are the best product to make your company to stand out and showcase your products to a potential customers. By using UV inks, which are fade-resistant, it means they will last for years. 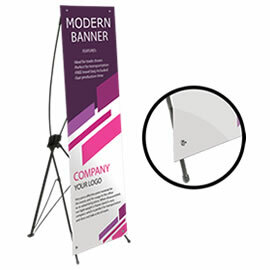 Whether you use them to welcome visitors and customers or as decorative piece – they will always look professional and sleek. They are also a great way to let your customers know about any seasonal specials or featured products in your retail store. 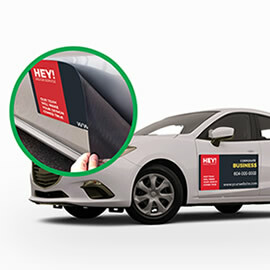 Printed directly on lightweight 3/16” (5mm) foam board makes them easy to transport, hang or simply prop against the wall. Please note that foam board signs are designed to be used inside only. You can also print them double sided if required. The key element to get noticed is impactful design. Make sure to use many colours and go big with signs. 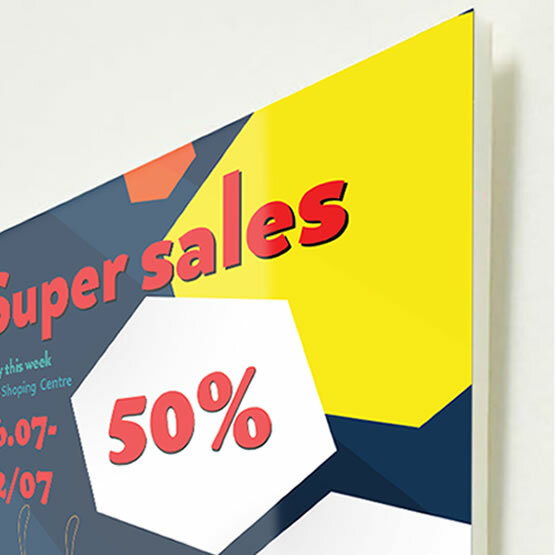 Use our online design tool to design your next foam board sign online. Not sure how to design? Not a problem at all. Just let us know and our design team will gladly design signs for you. For custom sizes, finishing options and quantities over 10, please do not hesitate to request an estimate, and one of our customer service representatives will be happy to get back to you with an estimate.